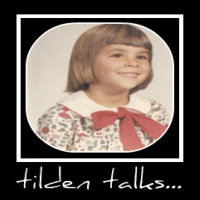 tilden talks...: O Joy! O Rapture! Oh wow! A whole day off? What will you do with all of that time? !